The high cost of higher education extends beyond the dollars and cents of tuition, books and living expenses. Many with student debt find it difficult to pay rent, purchase a car, save for retirement or afford to get married or have children. Student loans represent the largest collective consumer debt in the U.S. The average loan debt for a 2016 graduate was $37,172. The facts about student loans. More about the student loan industry. What changes are expected to be made to student loans. The good, the bad and the ugly of student loans. What you should do if you are a student entering college, parent, or graduate. 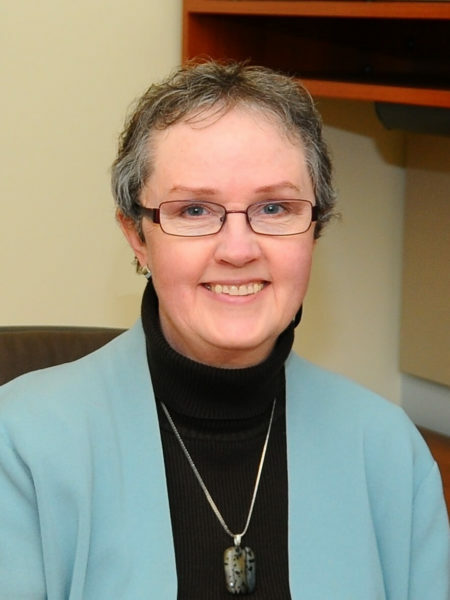 Dr. Dena Wise is Professor and Extension Specialist with the University of Tennessee focusing on Consumer Economics. She provides millions of Tennesseans with information about money management, consumer education, and fraud prevention. In addition to basic financial education, she is interested in low-resource households, bankruptcy, and health care financing. The post Webinar Recording: What’s Not to Like About Student Loans appeared first on Center for Financial Social Work. 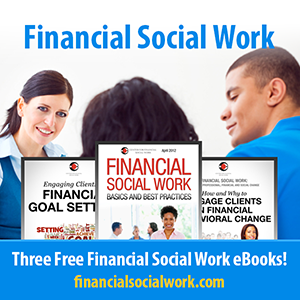 Webinar Recording: What’s Not to Like About Student Loans was originally published @ Center for Financial Social Work and has been syndicated with permission.